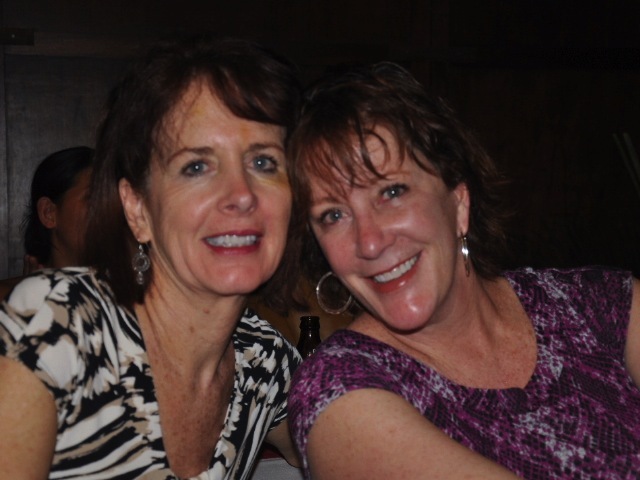 Jenny Phillips and Amy Metzger, sisters and health care professionals, made the long trip from Florida and Colorado to spend time together and give their time to the less fortunate. Both come to the Mission with years of experience. 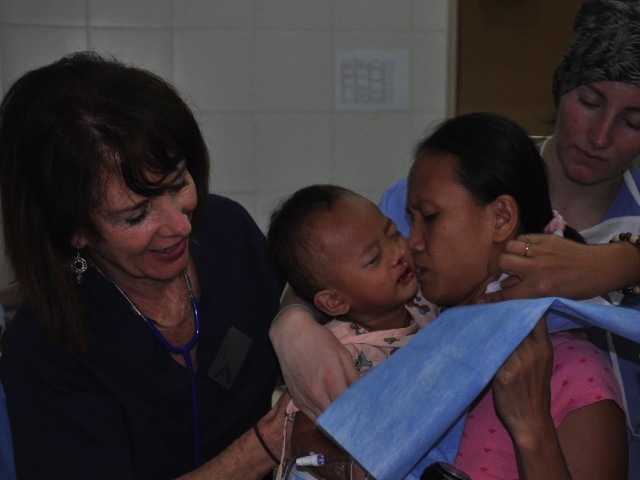 Amy, who has been on 4 missions – 2 of those in the Philippines, is a Surgical Assistant and has worked in the field for 30 years. She works in Colorado with one of the surgeons on Mission 2011. Jenny, currently living in Florida, worked as a nurse for 35 years in Public Health. She has recently retired. This is her 1st mission; she has always wanted to do a mission and thankfully, Amy talked her into joining Mission 2011. Jenny loves to work with the kids, their families, and the Mending Faces team members. She has really been surprised at how well the kids do after surgery. Currently, the only thing she really misses after a week away is “a good glass of chardonnay”!